Ithaca Beer Co. wows their customers and inspire their community through unwavering attention to service, quality, taste, and responsibility. Their artisanal beers expand limits and continuously exceed expectations. Their business practices are driven by a commitment to customer happiness, environmental stewardship, employee fulfillment, and leadership in the craft brewing industry. Passionate people…simply better beer! 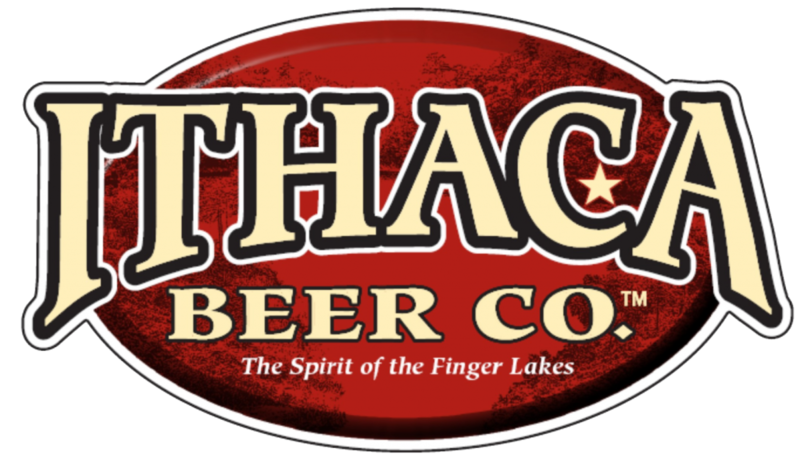 Learn More About Ithaca Beer Co. And Their Beers By Visiting Their Website.